Startup Hackathon Melbourne brings together teams of entrepreneurial IT and design students from universities around Victoria, to launch web-based startups – from scratch – in 48 hours. 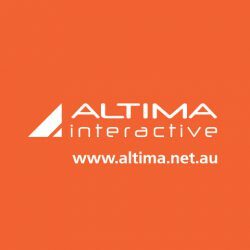 We decided to support that great event and sponsored it with our creative design and web development service: Altima created Startup Hackathon Melbourne logo, designed and coded website (main version). 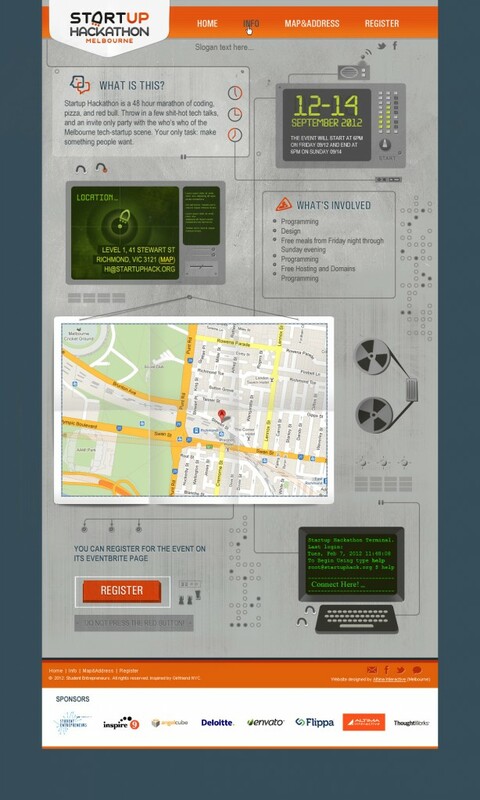 We wish Startup Hackathon Melbourne participants all the best in the competition. It will be a great event!